Have the "Gateway State Trail" as your neighbor which is 18 miles of Biking/Walking located from Fully Fenced Bkyd. Enjoy 3 Bed on main level, Hrdwd Flrs, S.S. Appls, 2 Car Gar, . 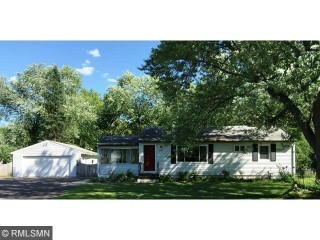 Don't miss NEWER Windows, Furnace, AC & LARGE LOT. Quick Closing Possible!